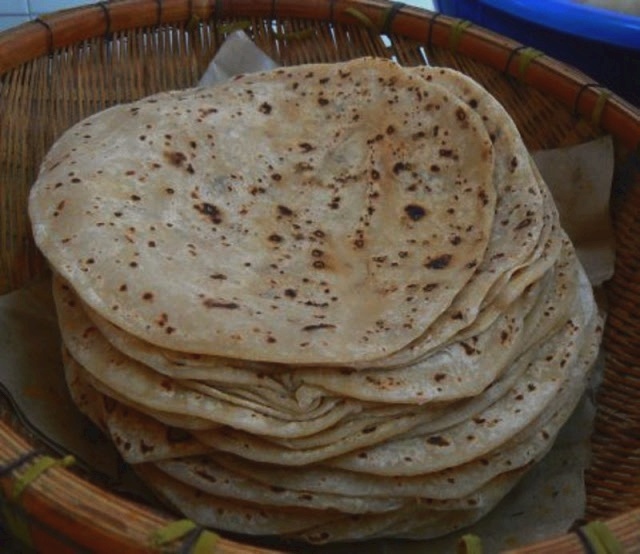 Chapatis are one of the most common forms in which wheat, the staple of northern south asia, is consumed. Chapati is a form of ‘Roti" or bread. Chapatis are serve with Indian curry, main dishes, or even use to make sandwich wraps. Among the best available chapati in Singapore is in Serangoon Road (Tekka Market).